To view speaker presentations where available, see Agenda section. 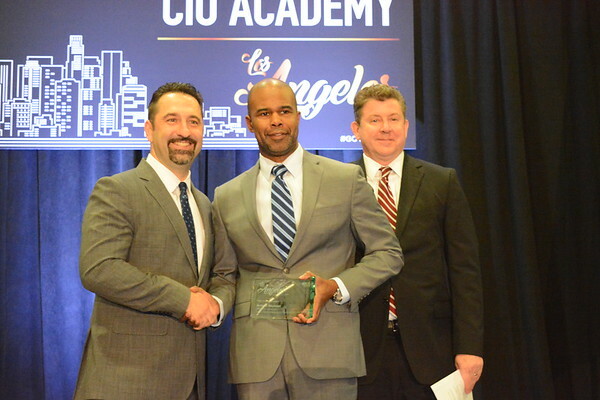 View photo highlights of the Los Angeles Public Sector CIO Academy 2019 Here. 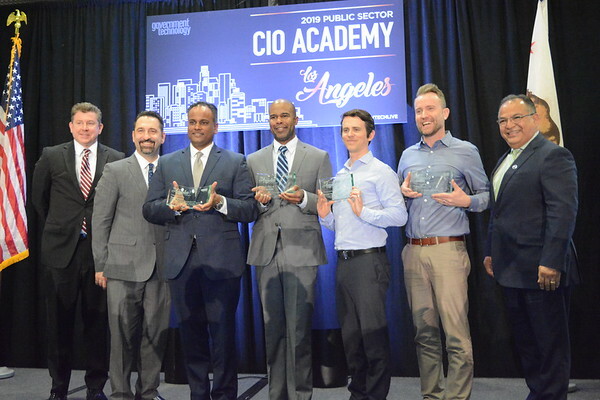 The Los Angeles Public Sector CIO Academy is the premier leadership event for the region's senior level technology executives to improve their management and business skills and to develop the IT leaders of the future. The purpose of this invitation-only event is to foster discussion and dialogue on what it means to be a successful CIO in the public sector and how to use IT as a strategic tool. 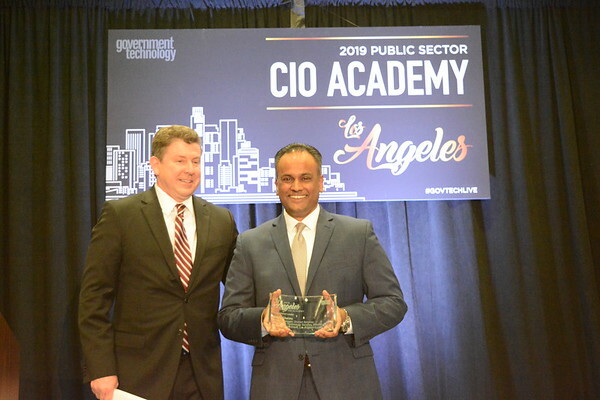 This event is a one-of-a-kind opportunity for government and industry executives to collaborate and address the most important policy, management and leadership issues surrounding the future of digital government and the evolving role of the public-sector CIO.